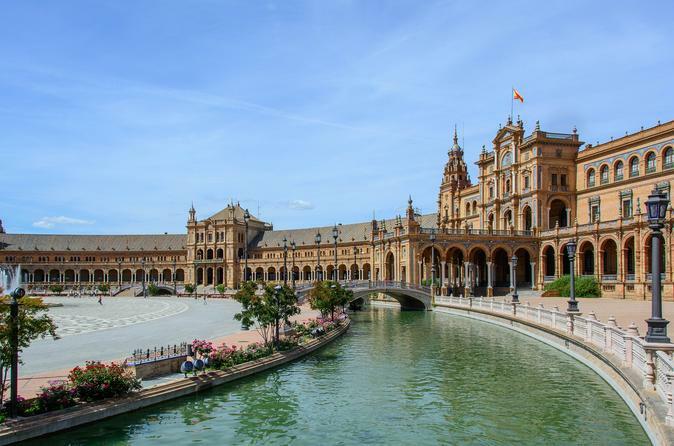 Enjoy 7 days with our multidays where you will travel the best places of our cities of Cordoba, Seville, Granada, Valencia and Barcelona in luxury coach with free wifi, first class hotels and porter service exclusive included at the hotels. to Sevilla. Dinner and accommodations.